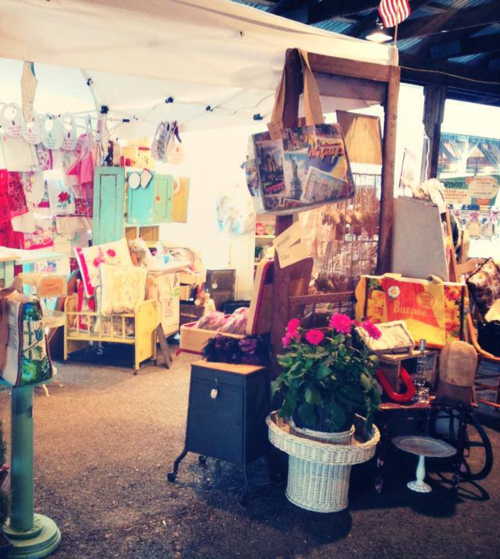 The Country Living Fair is headed to Rhinebeck, NY June 5 – 7. 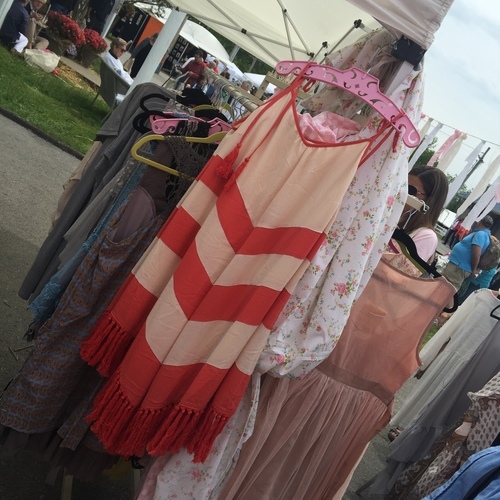 Set in the gorgeous Hudson River Valley, 100 miles north of New York City, the Country Living Fair is worth the drive or train ride. As a speaker at the Nashville show, I learned firsthand why people come out in droves: the vendors are so CREATIVE, passionate about their products, inspiring with their displays, and excited to connect with their customers. They are sophisticated and in tune with modern crafters, makers and connoisseurs seeking authenticity. I’ll be on the Mainstage Friday at 12 noon and Saturday at 11am. I hope you can join me for some Luxe DIY in the Alchemy of Trimmings show. You can win weekend passes! See end of blog for details. 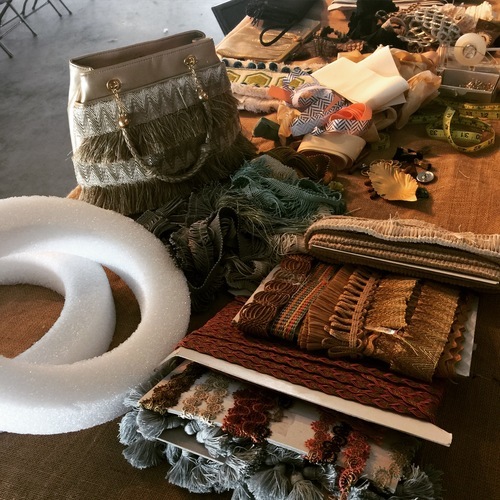 Trims to create couture crafts. Country Living Fair goers Donna, Rachel and Peggy turn ordinary to extraordinary, crafting with trimmings at the show. 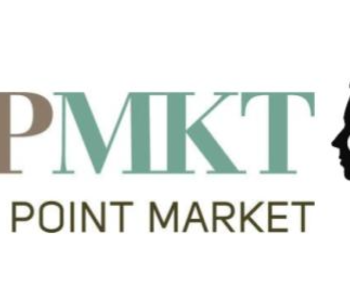 Demonstrations, book signings and speakers include Joanne Palmisano author of Salvage Secrets from DIY Network, Country Living editors, Fabulous Beekman Boys, pro styling tips from Stacy Kunstel of Dunes and Duchess. For the full schedule of events, click HERE. 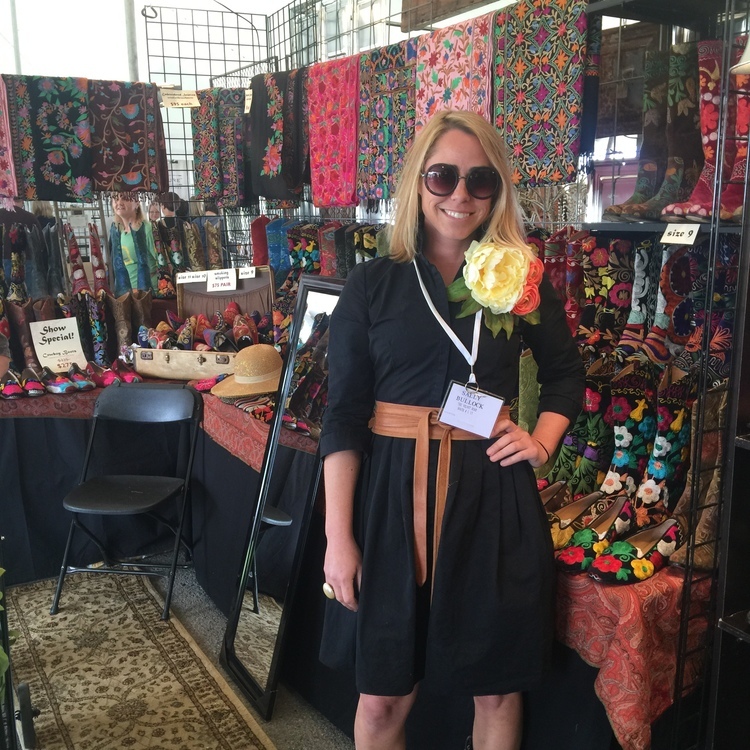 I had the amazing opportunity to meet with some of these talented vendors in Nashville. 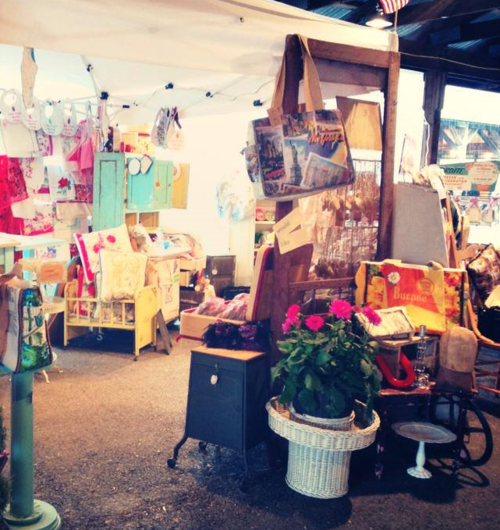 Here is what’s in store for you in Rhinebeck, lots of creative makers. 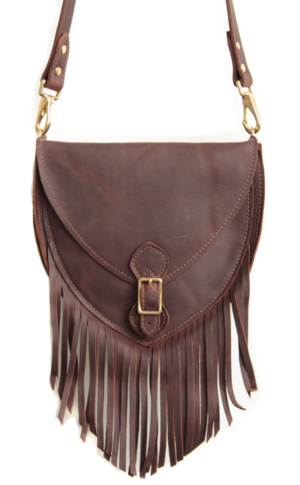 Meet FOUNT exquisite leather goods. Based in Cleveland, Ohio, FOUNT displays at the Country Living Fair Rhinebeck. 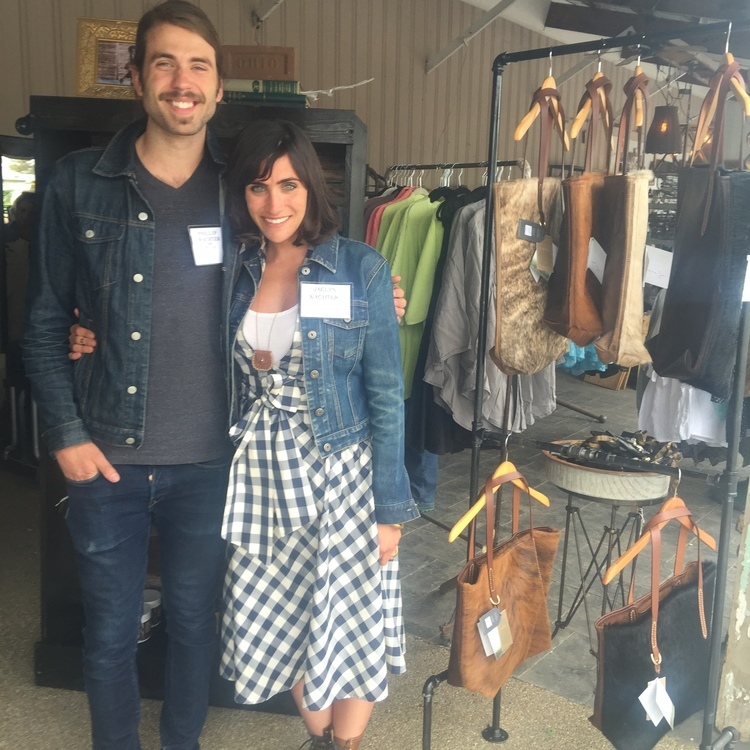 Phillip & Jackie Wachter from FOUNT LEATHER display their handmade bags. A huge standout is STASH STYLE. 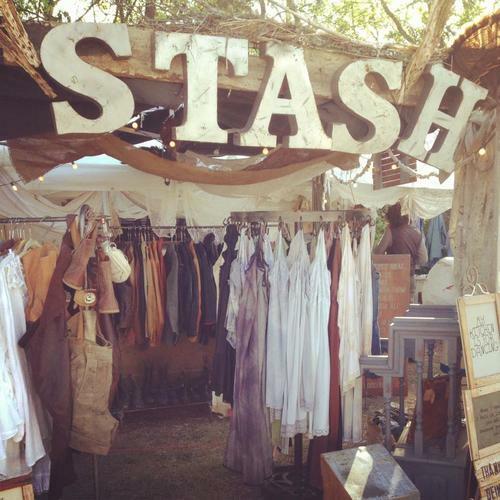 Shannon Vance is inspired by vintage haberdashery making and upcycling a cool bohemian collection of apparel, accessories and home wares. She travels the US and has a devout clientele. Her display was best of show in my book and I picked up one of her crochet necklaces that I love wearing. If you follow me, you know I am obsessed with my velvet smoking slippers. 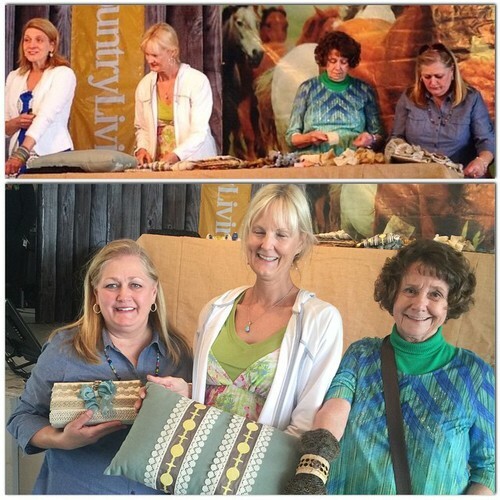 I met Sally of THE VELVET ROAD at the Rhinebeck show last year. Her embroidery has an amazing modern palette and her boots are collectables. 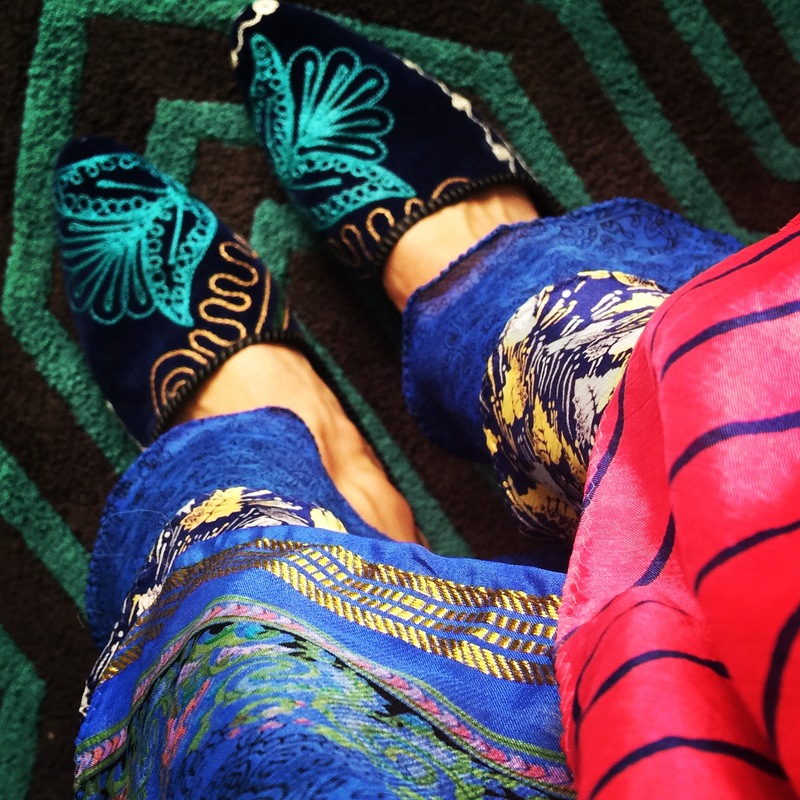 Plus she has style in spades…she’s one to follow on Instagram. Marlene is delightful from LA BONNE VIE, she is an avid seamstress and embellishes apparel, jewelry, handbags, aprons, and brings along lots of notions and vintage booty — don’t miss her creative pop-up. 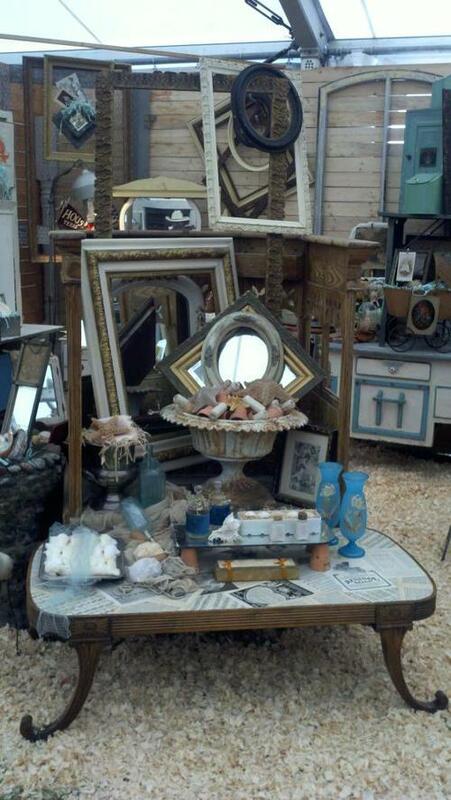 And of course there are antiques galore, ranging from jewelry, objet and furnishings. 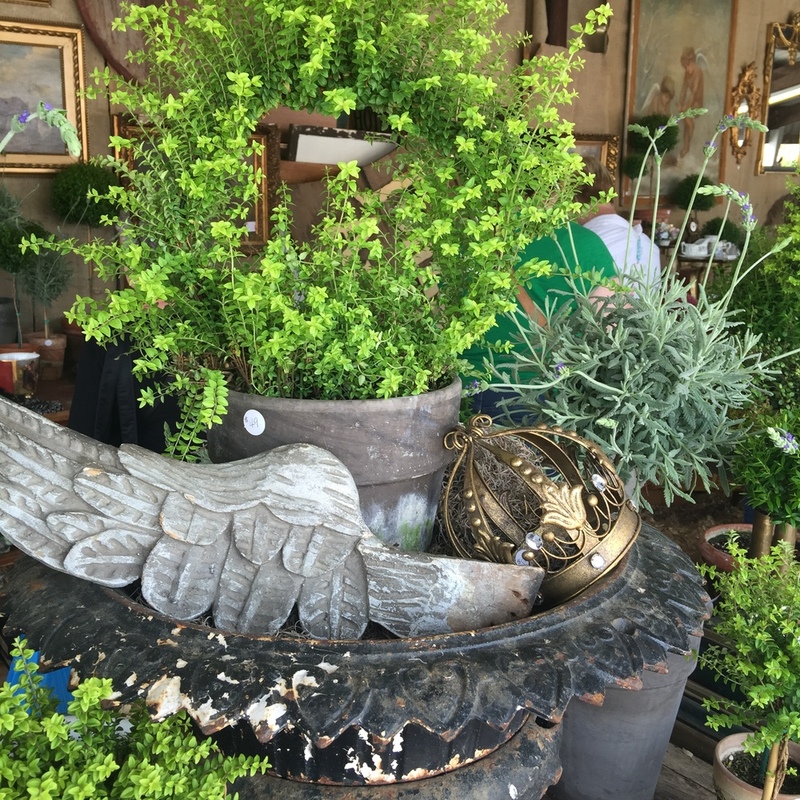 SOUTH PORCH ANTIQUES always has a gorgeous display of furniture, garden accessories and curiosities. 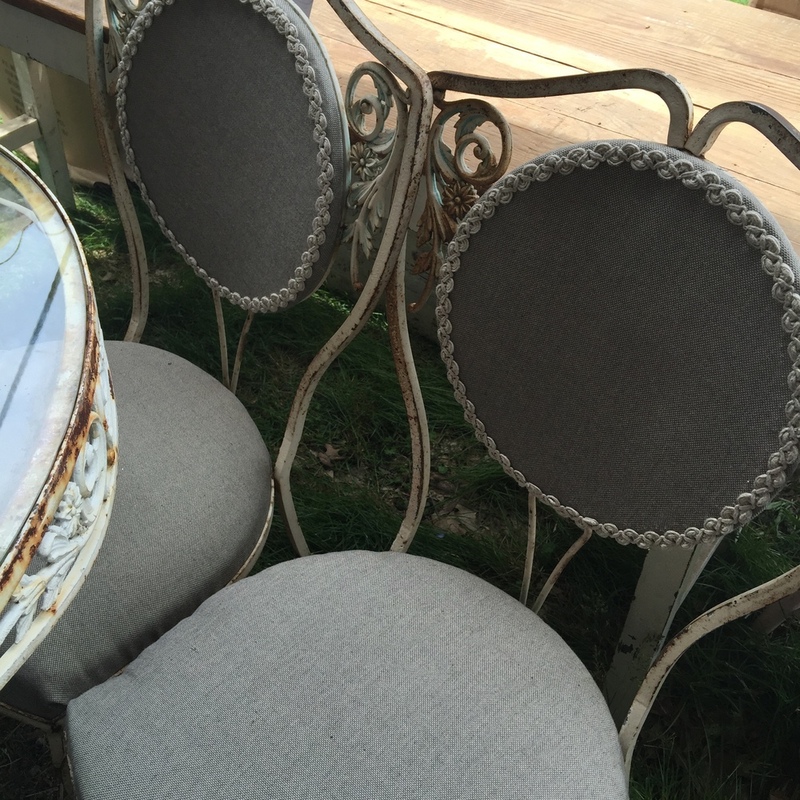 These exquisite iron work patio chairs upholstered in linen with trim were hidden gems I Instagrammed #CLFair Nashville from BELLA VINTAGE HOME. Very urban cottage! For a full list of exhibitors: Rhinebeck Exhibitors. For general info: Rhinebeck General Info. Treasures from Mike and Jodie Roberts Antiques, displayed like a palazzo garden. So have I enticed you to come??? I hope so. Now it’s your chance to win tickets. Write in the comments section below your answer “I would use trimmings to make or embellish ___________” and you will be entered to win early bird weekend passes. Drawing is Sunday May 31st. Follow along on Twitter and Instagram with the hashtag #CLFair. I hope to see you at the fair. Bring sunscreen and your CREATIVITY!!!! 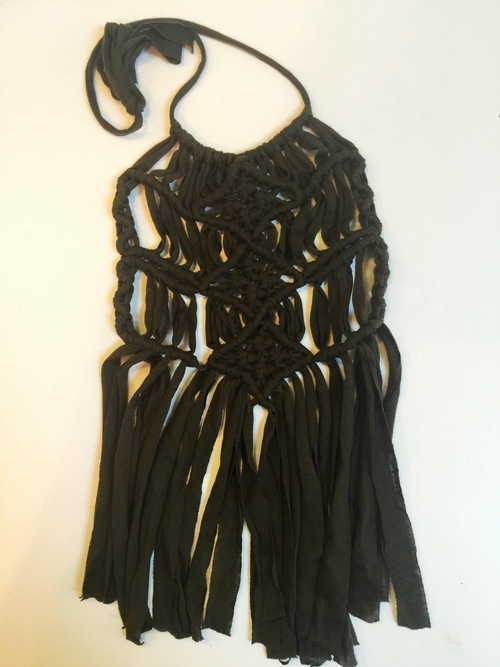 How could I possibly resist this TASSELISCIOUS dress from Van Loo’s Traveling Boutique. Tassel dress from Van Loo’s Traveling Boutique. I would use trimmings to embellish a hat of course.